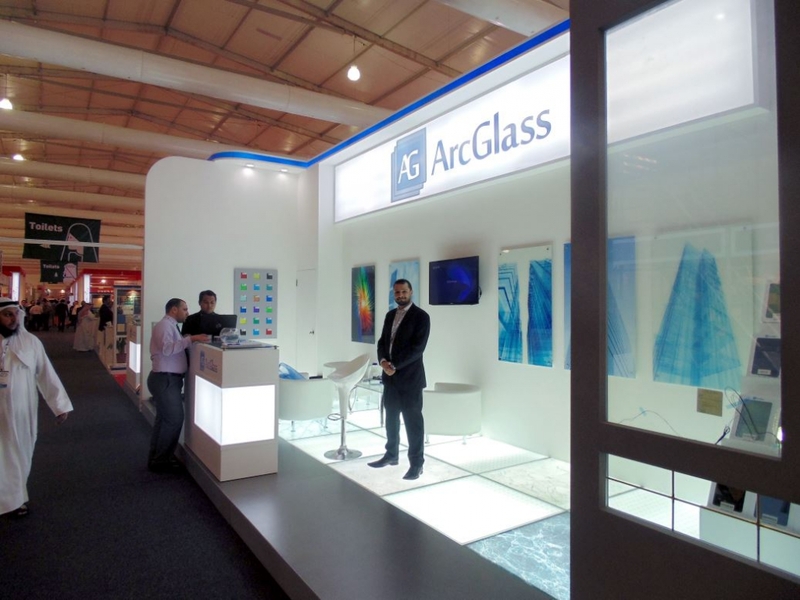 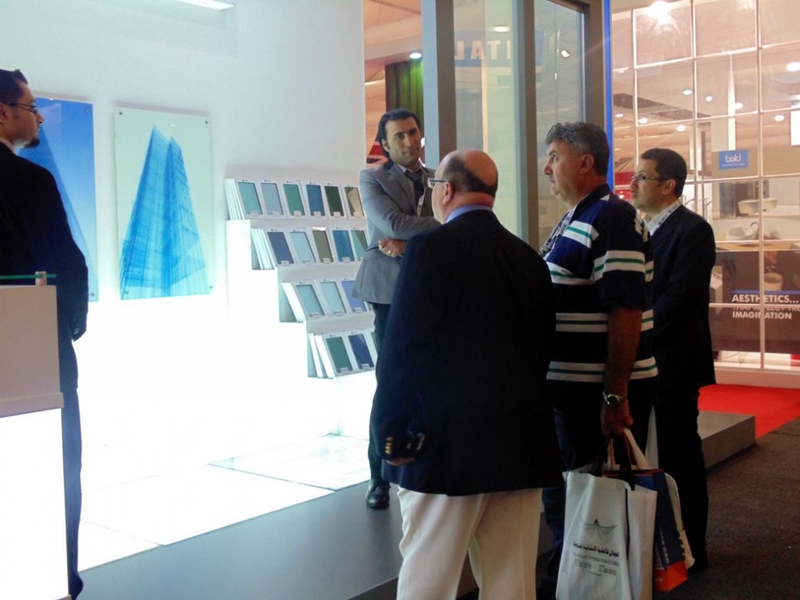 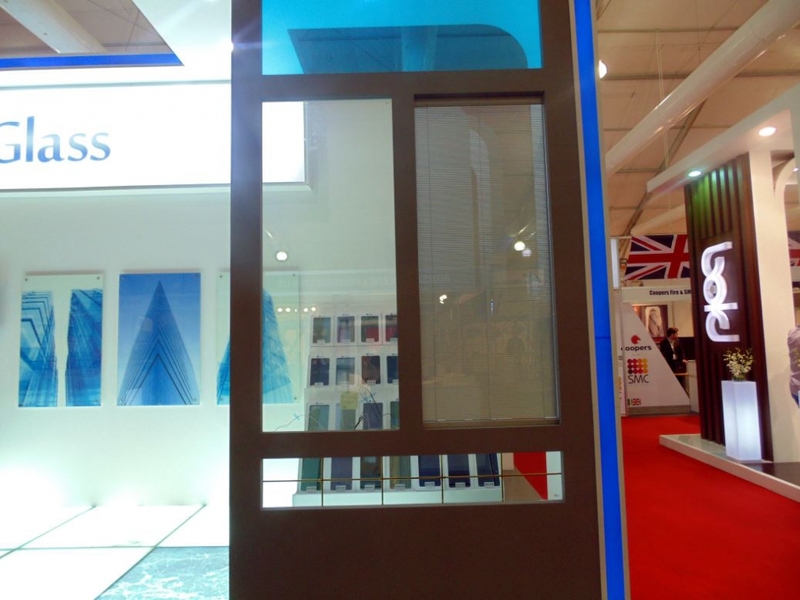 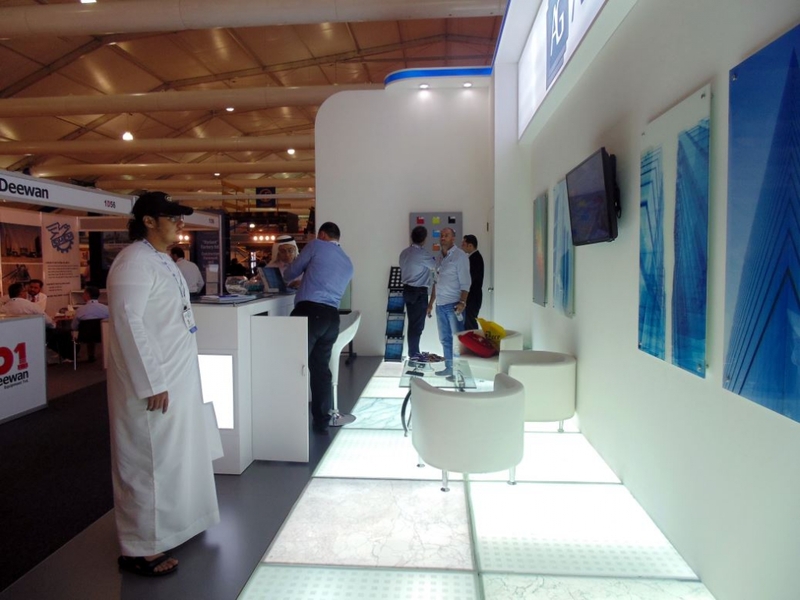 ArcGlass had a very impressive booth at Big 5 Show Jeddah which is one of the most important exhibitions of the construction and engineering industries world in the area. 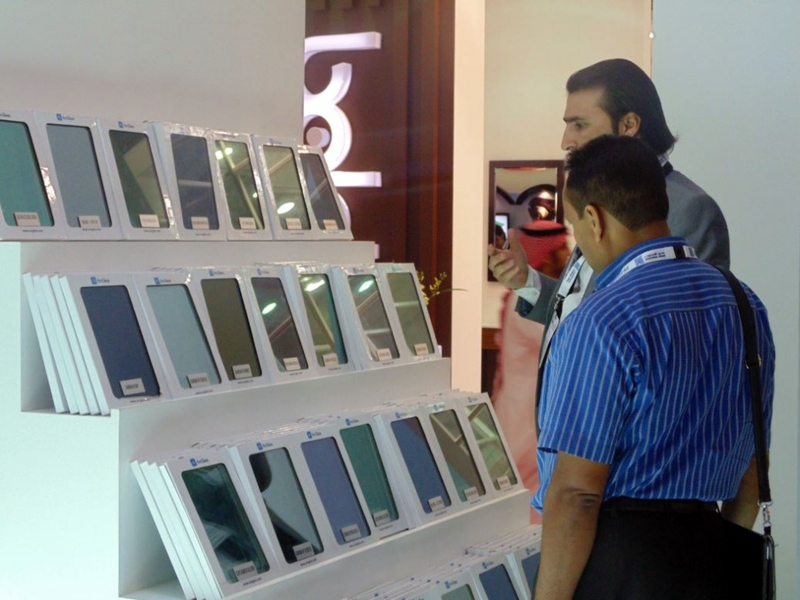 ArcGlass displayed there its very special unique products which took the audience’s attention. 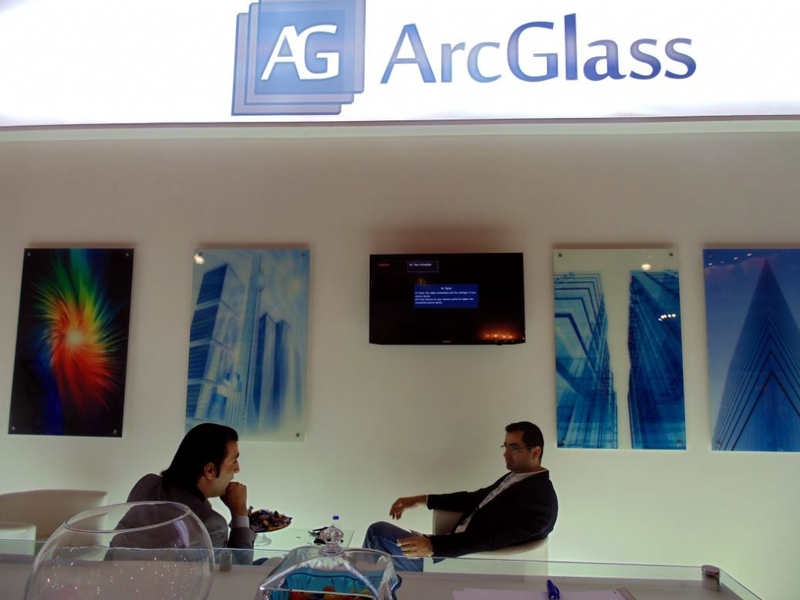 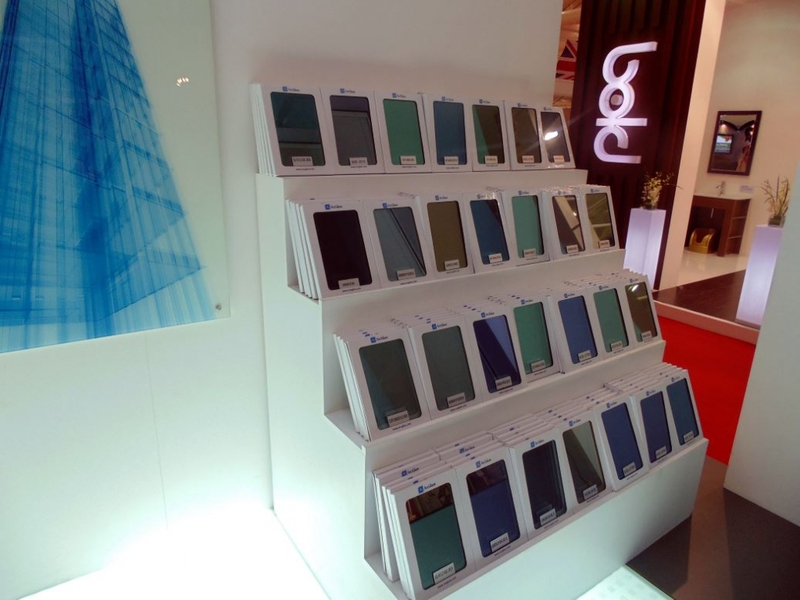 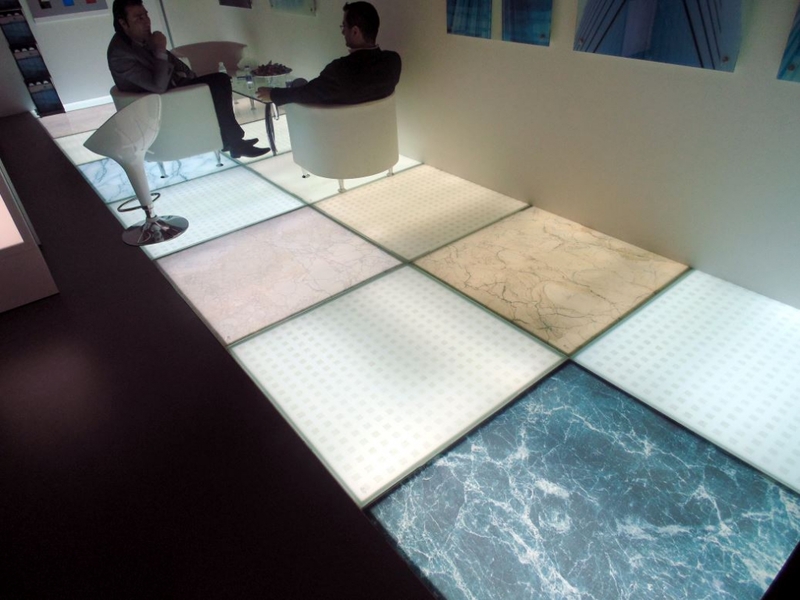 ArcGlass introduced there a new concept of glass.